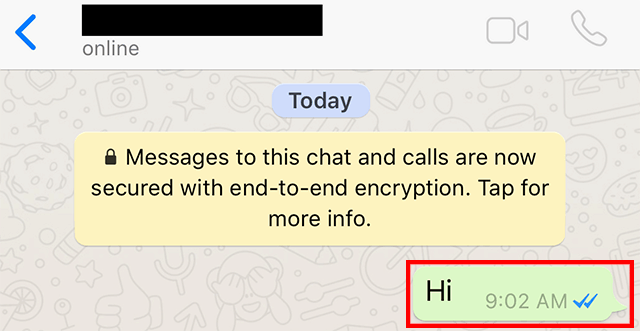 Did you know that WhatsApp allows you to forward messages from one chat to another? 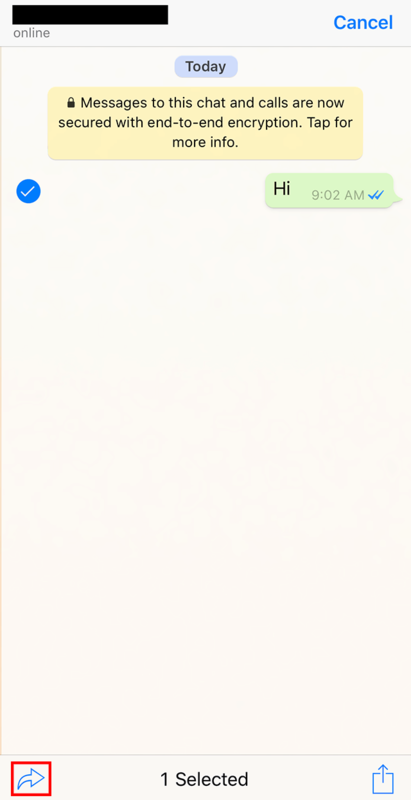 You can also forward messages from a chat to your Status. Our guide will show you how this works. Step 1: Tap and hold on the message you wish to forward. Step 2: On iOS, tap “Forward.” On Android, tap the right arrow button at the top of the screen. Step 3: On iOS, tap the right arrow in the bottom-left corner of the screen. On Android, this step isn’t necessary. 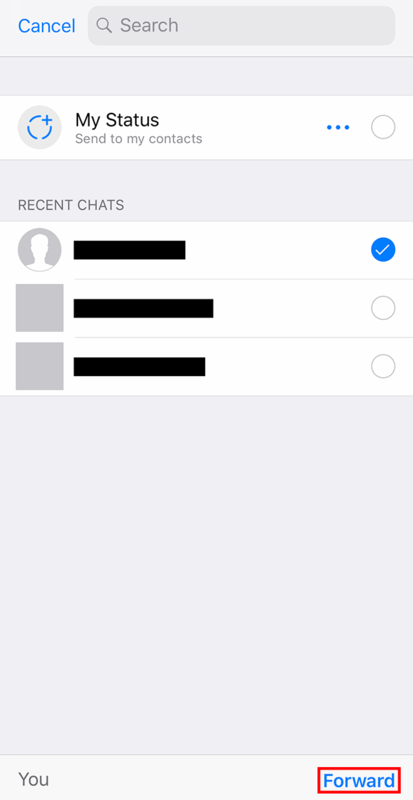 Step 4: Tap the contact you wish to forward the message to. If you’re using iOS and you want to search for a contact manually, tap the Search bar at the top of the screen. If you’re on Android, tap the magnifying glass in the top-right corner of the screen to search for a contact. 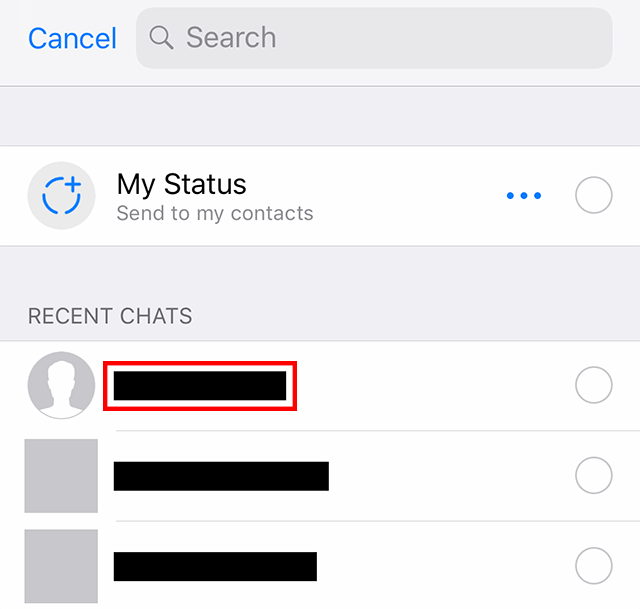 Note: On both iOS and Android, you can also tap “My Status” near the top of the screen to share the message as a post on your Status. Step 5: On iOS, tap “Forward” in the bottom-right corner of the screen. On Android, tap the arrow in the bottom-right corner of the screen.